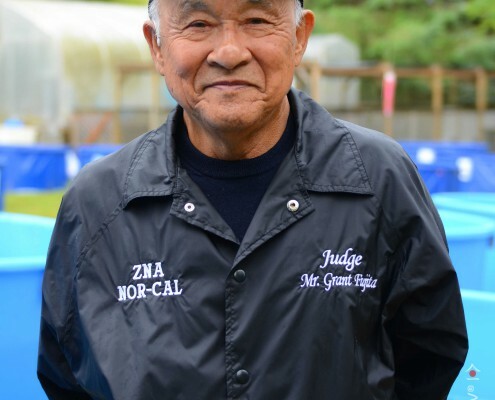 Grant is a renowned koi expert and a Northwest favorite. 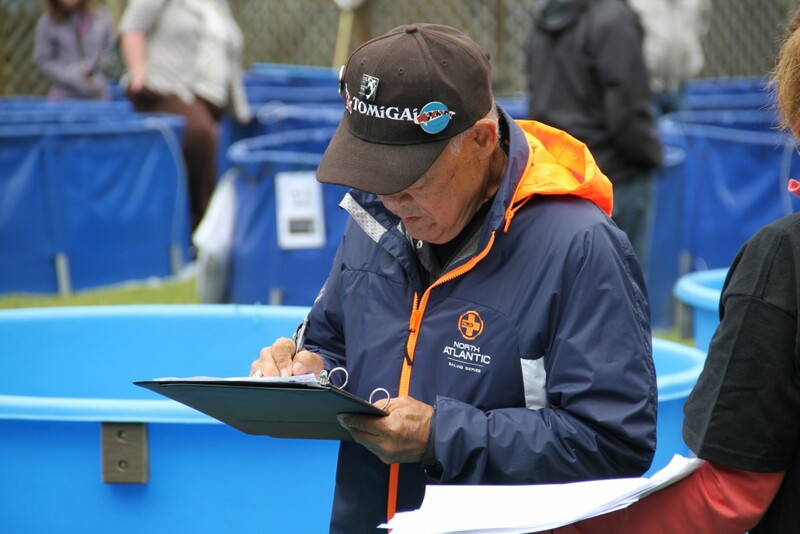 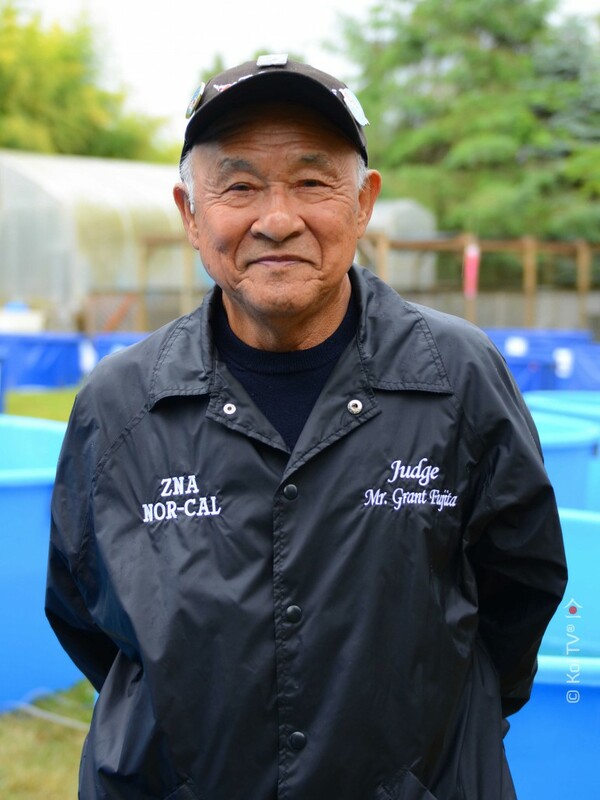 With over 100+ koi shows under his belt, he is arguably Americas most experienced koi judge. 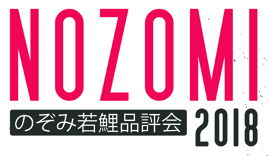 He is a published author including “Koi” & “Nishikgoi Textbook”. 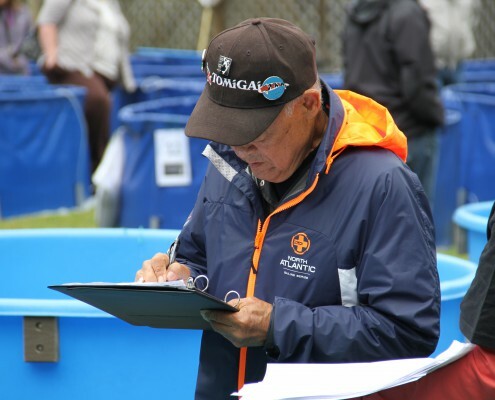 Grant spends his time passing on the years of knowledge that he has gained to other koi hobbyist at koi conventions, study groups, and koi shows throughout the U.S.